My name is Morgan Ostertag, and I am currently a junior Medical Anthropology major. One thing I am extremely passionate about music. So, I thought I would tell you all about recent and upcoming album releases. 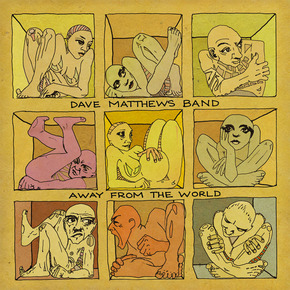 My favorite band of all time, Dave Matthews Band, just released their new album Away From The World. Many of you may have heard a sneak preview of the sounds of this new album from their single release of “Mercy”. I have to admit, I am slightly partial to the sounds of “old Dave” songs, but I do appreciate the vibes Dave is giving off in this new album. For more information on this album, visit http://davematthewsband.shop.musictoday.com/Default.aspx or iTunes. 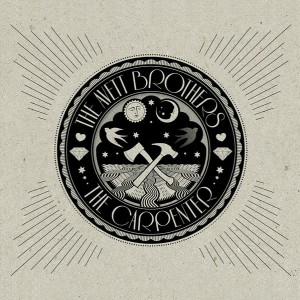 For you indie-folk lovers, the Avett Brothers just released a new album as well, The Carpenter. This album has the classic Avett Brothers sound to it, and has some real jams on it. For more info on this album go to http://www.theavettbrothers.com/music-featured/ or iTunes. Anyone like the song “Little Lion Man”? If you do, then you are in luck. 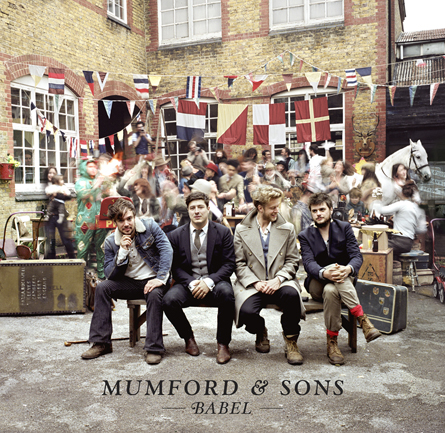 Mumford and Sons is releasing their new album, Babel, on Monday, September 24, 2012. The single, “I Will Wait”, is available for purchase on iTunes, and the album is available for pre-order. To find more info, visit http://www.mumfordandsons.com/discography/babel or iTunes. In Cortina, we listen to The Carpenter, say, EVERYDAY. LOVE IT. Can you say, “Live and Die”? So good. So very good.